Long after the election, political speech continues to appear on billboards as highly visible public discourse. 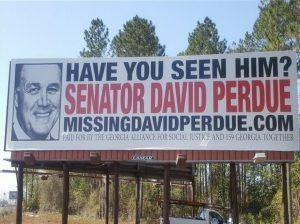 In Georgia, some constituents sought town hall meetings with US Senator David Perdue (R-GA). 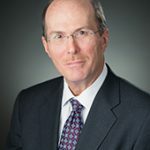 Dissatisfied with the senator’s response, two non-profit advocacy groups (159 Georgia Together and the Georgia Alliance for Social Justice) bought billboards to amplify their point. Two billboards were installed in Atlanta, three more along Interstate-95, generating widespread media attention. Courts have long recognized billboards as a platform for speech which is constitutionally protected, especially political speech. The billboard industry supports the First Amendment, and says so in its Code of Industry Principles adopted by the Outdoor Advertising Association of America (OAAA). Billboard operators may accept or reject copy, like publishers of other media protected by the First Amendment. 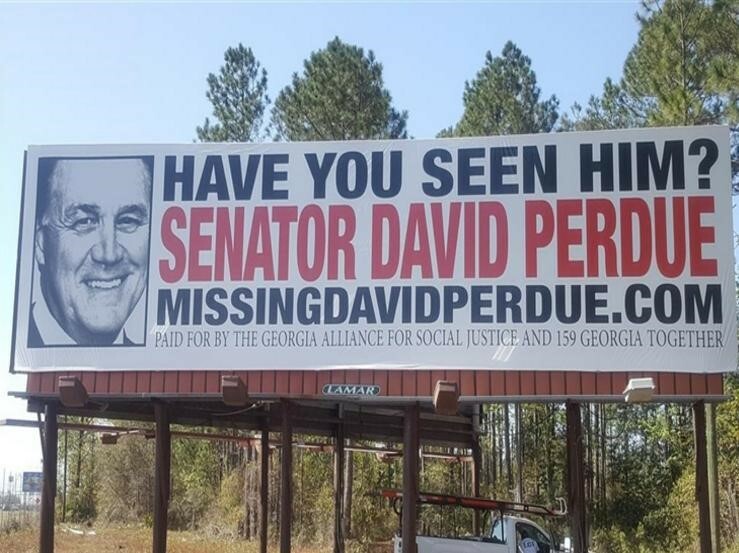 Indeed, not all billboard operators in Georgia accepted the copy criticizing Senator Perdue, which highlights the publisher role. In Maryland, a state court is considering a legal challenge to the City of Baltimore’s targeted tax on billboard advertising. 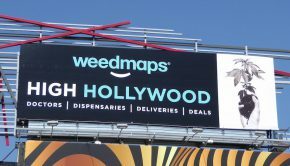 The plaintiff (Clear Channel Outdoor) argues that government cannot single out a medium of speech for exclusive taxation, noting that billboard speech is an important part of public discourse. Further, when billboard publishers decide to accept and display copy – including controversial messages – billboard speech is protected by the Constitution. Trial is set in June. A broad range of speakers express diverse viewpoints via OOH advertising. 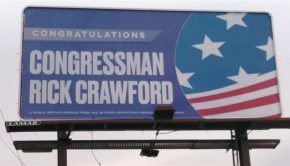 A group supporting consumer privacy vowed to put up billboards in Washington, DC, and targeted congressional districts to advocate its position. “These billboards are just the beginning,” said Evan Greer of Fight for the Future. On Tuesday (March 28), the US House voted to roll back previous privacy protections. President Trump is expected to sign the measure. At the same time, a 29-year-old former political prisoner in Egypt put his message on a mobile digital sign in Washington, DC, criticizing US foreign policy; the message ignited social media. Ironically, this speaker earned extra media attention because the local transit system rejected the ad campaign on grounds that it violated its ban on issue-oriented advertising.